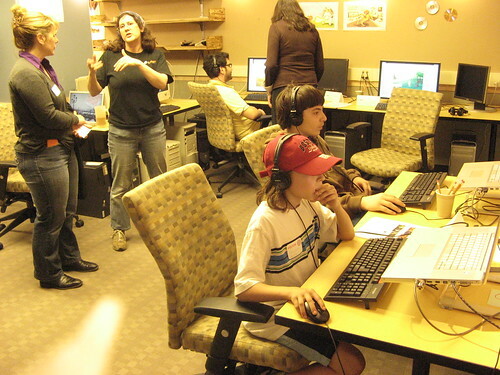 Video Game Development and Its Process is a guest post by Ron Leyba. The video game software is being done in several processes. It goes through planning stage, designing, programming and the quality testing stage. 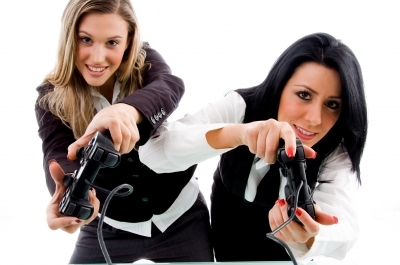 The video game tester jobs are in high demand and easy to become one. It is the entry level, your key to be part of the booming and ever growing gaming industry. Guest post by Ron Leyba – There are so many online jobs available for work-at-home people like me that will surely make me earn extra income. 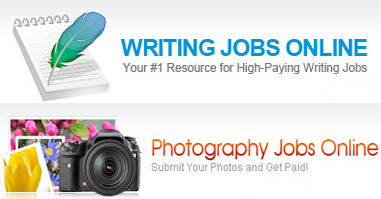 From a simple data entry or virtual assistant kind of job up to the consulting and online coaching job. With the great technology we have nowadays, it seems like all kind of job or task are doable just by using your computer and of course, with the help of the internet.